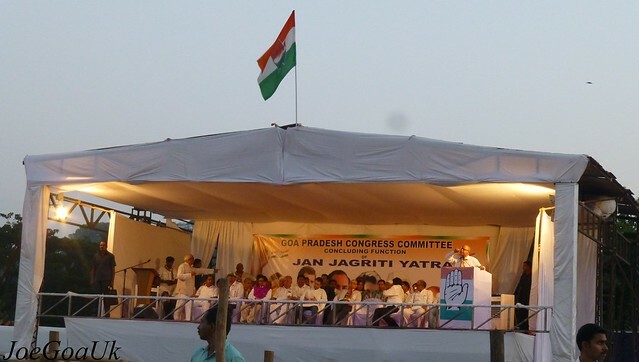 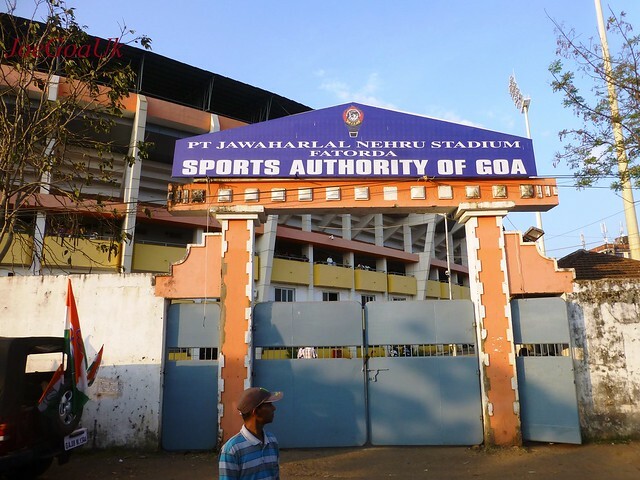 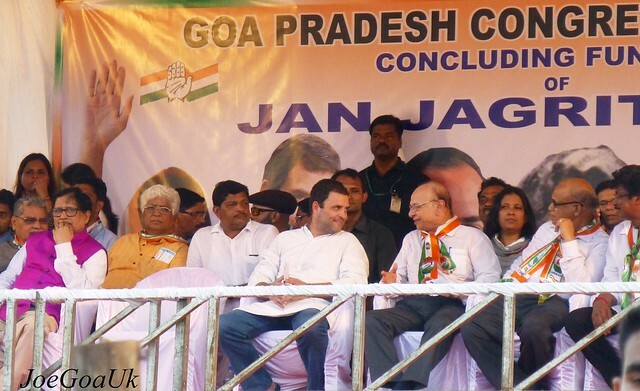 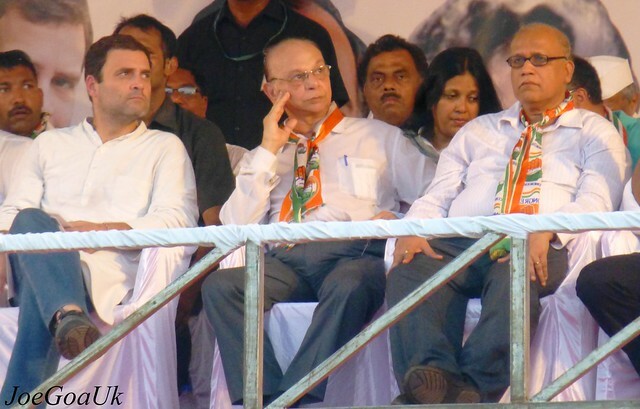 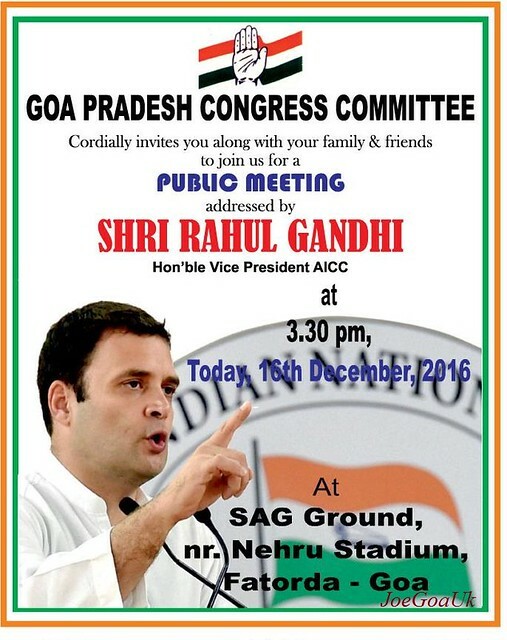 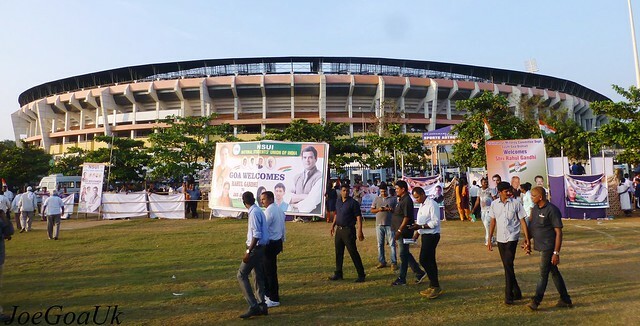 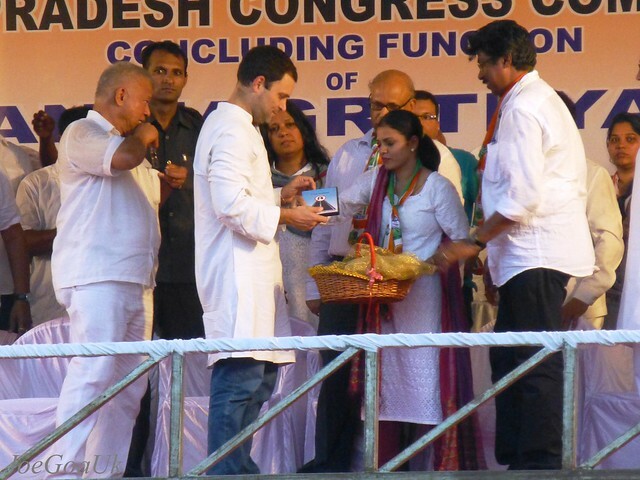 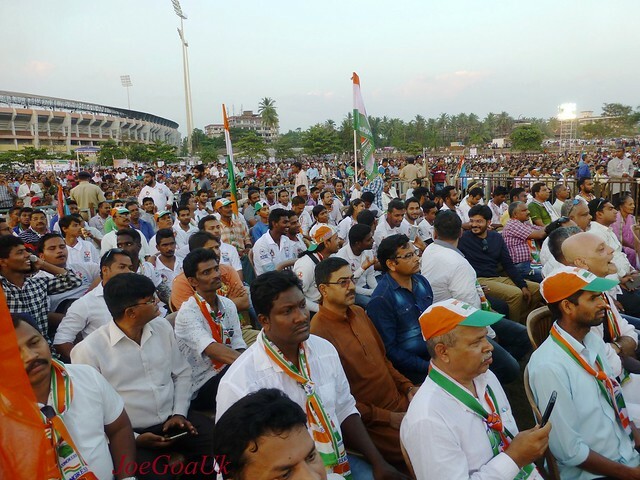 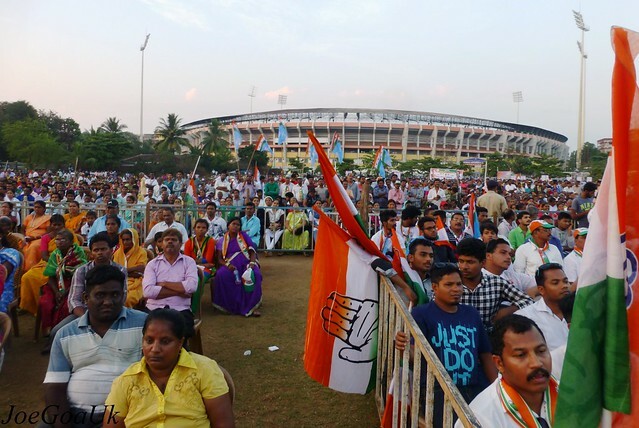 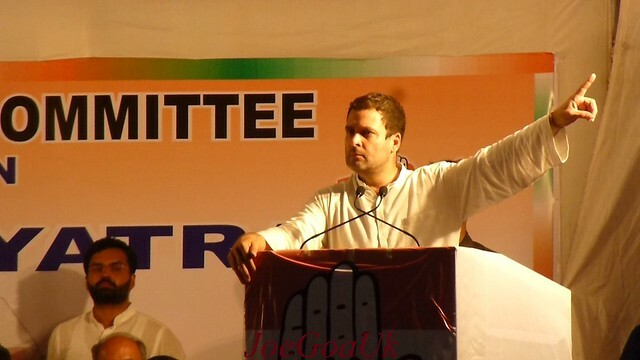 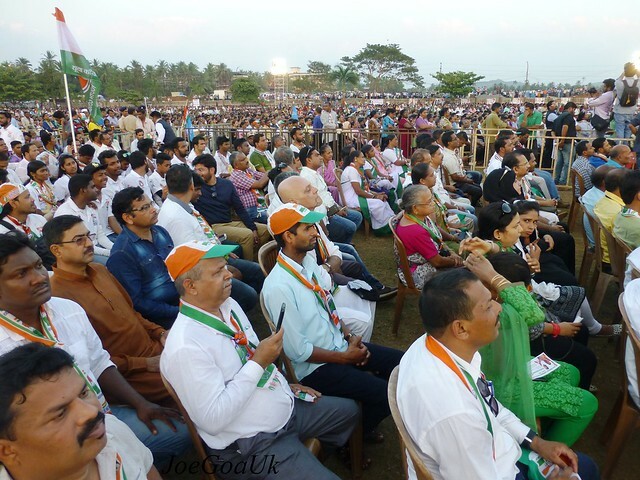 If Congress comes to Power, a new and shining Goa assured within 5 years. 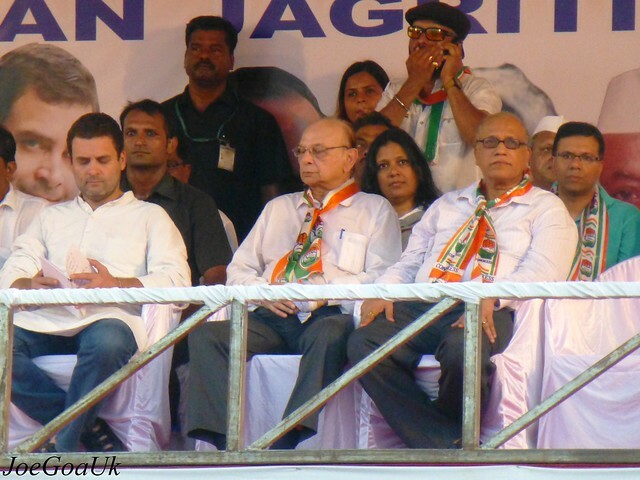 Where is Vijay Malya and Lalit Modi, India or London? 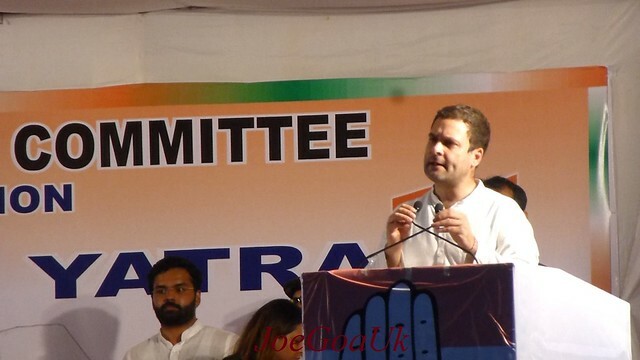 Where is the promised 15 lacs into every citizen's account?